Always late? Always untidy? 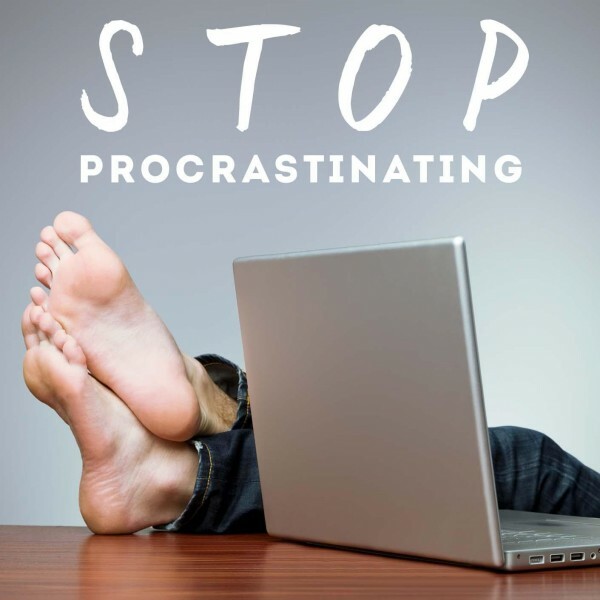 Can't stop procrastinating? 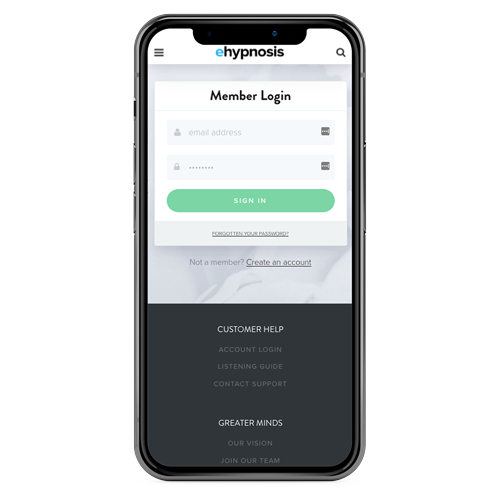 This Get Organized Hypnosis Program addresses those common symptoms of an unordered mind. 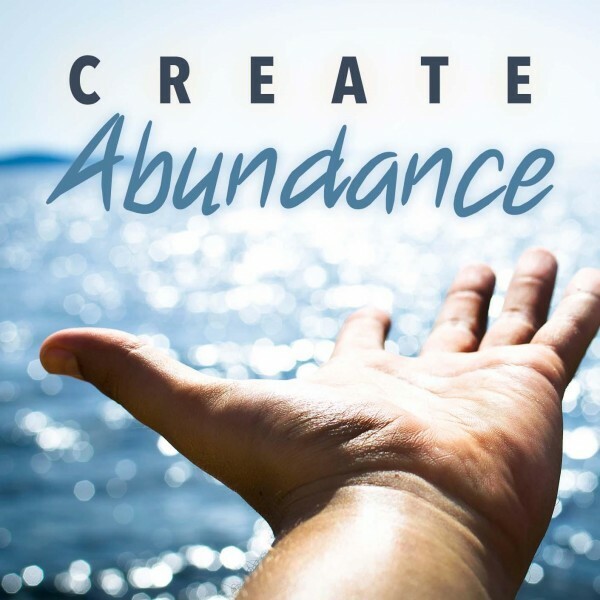 If you want to get a handle on your life, and become more effective at home and at work, this hypnosis download is for you. Do you wonder where the time goes? Are you busy all the time but somehow never seem to achieve much? Does your desk have more in common with a bomb site? Is your home full of clutter? Do you frequently have problems finding your keys, your phone, your security pass... absolutely everything? Do your friends consider you 'messy'? 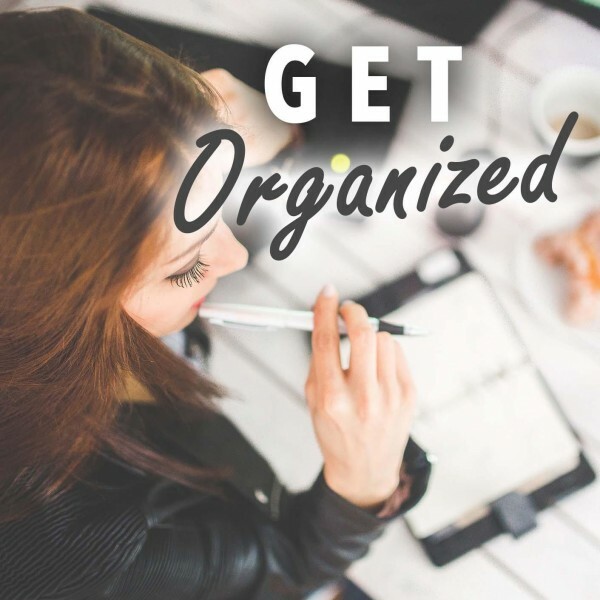 Do you feel like life would be simpler... if you could just get organized? We all have them. That special friend. The one who seems to breeze through life knowing exactly where they're supposed to be and when. They're the one who turns up at the airport (way earlier than they need to be) with their bags packed neatly and their passport and flight documentation in some kind of special tabbed wallet. They're the ones who not only knew about the luggage weight and size restrictions but exactly what they are. They're the ones who sail through security without having to be strip searched. They're the ones who won't just know where to get a taxi at the other end but will doubtless have the right currency (to hand) and be able to ask the driver for restaurant recommendations, in his own language. They're organized. Wouldn't it be nice to be like them? Just a little bit? Wouldn't life be easier? If you've answered yes to any of those questions then maybe you've also considered the following: can you get hypnotized to get organized? Or perhaps you've been looking at the problem from the other side? Perhaps you already consider yourself an organized person just... well a bit untidy. And easily distracted. 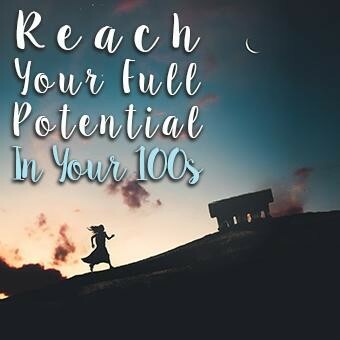 In fact, if you could just find a way to stop looking at facebook, or twitter, or the multitude of other things that seem so much more interesting than the task at hand, you could get so much done! What you really want to know is how to use hypnosis to stop procrastination. 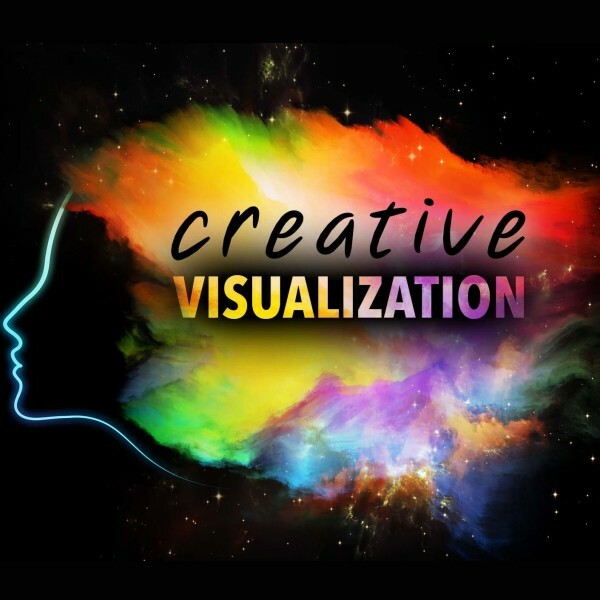 Hypnosis for organizational skills, and preventing procrastination, is a proven technique. What's more you don't need to find time to do it, or book it into your schedule. It works whilst you sleep. 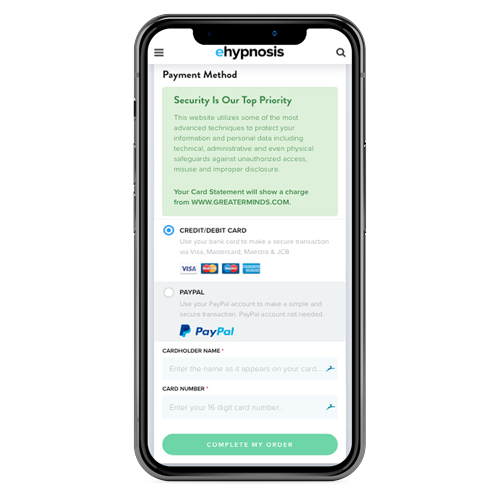 So, if you're ready to take control of your life, get organized, and end procrastination with hypnosis, select a payment option from choice below, and download your hypnosis recording today. 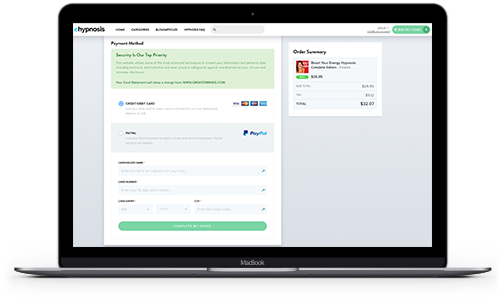 "I would highly recommend you and your site to anyone who is fed up with the way things are now, this minute, and want to open a new door to a new path. Thank you from the bottom of my heart." - Tom Mankiewicz, Writer of "Superman, The Movie"
Do you want to ask us a question about hypnosis or find out more about the Get Organized Hypnosis program? Our customer happiness team answer all questions personally and promptly during our regular business hours. Anyone who works in a modern day office knows that you either figure out how to manage your work and time effectively or... you're fired. Or maybe not fired, but that promotion you're looking for? Perhaps they'll consider someone else this time round. Better luck next time. But what if you don't work in an office? What if you work for yourself? From home? Or what if your job is 'simply' being a stay-at-home Mom or Dad? Some would argue that's the hardest job in the known universe. Forget those office organization skills, if you can't juggle three complex tasks at once, whilst keeping your schedule inside your head, and one eye on the time, you are in for a world of pain. 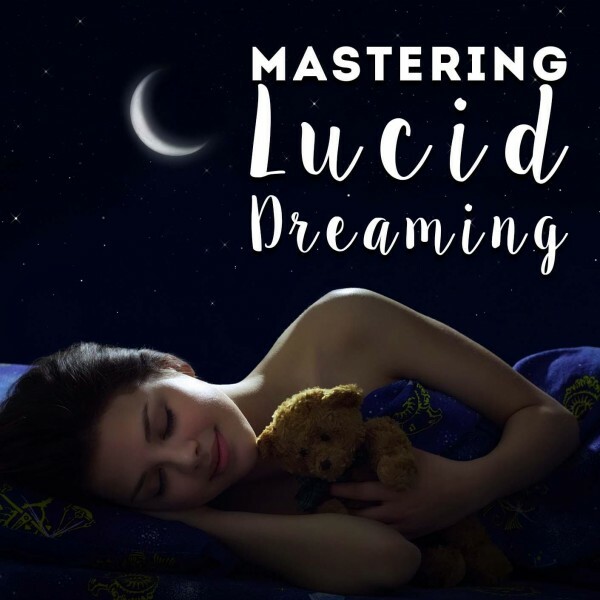 Our hypnosis MP3 works by gently ‘re-programming’ your subconscious to help improve your organization skills as well as approaching task management. 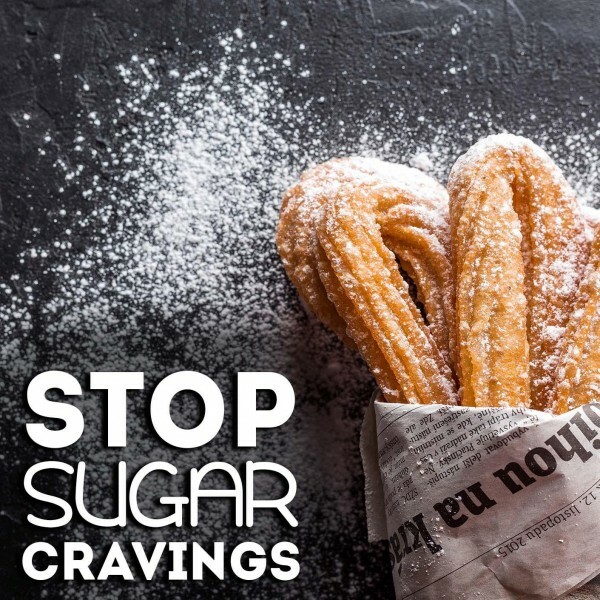 It steadily removes all those bad habits that might have made you an untidy person or a procrastinator. At the end of the day, it rewires your brain and opens you up to become a class A, Domestic Engineer. You can think of it as a hypnosis for housework to that will help you to love cleaning, be neat and tidy, and end procrastination program. 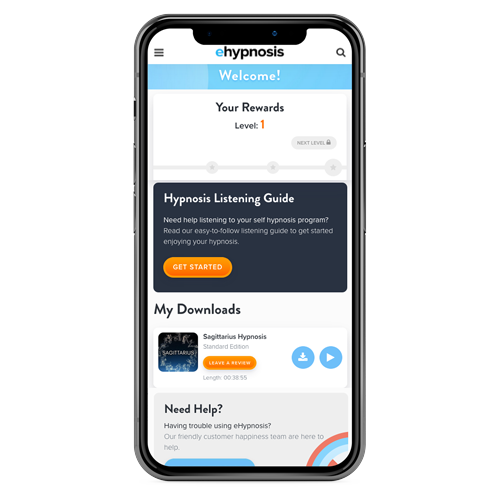 We recommend you listen to the Hypnosis To Get An Organised Life download each night before you go to sleep, but so long as you’re able to close your eyes, relax, and give the download your full attention, you can listen to it again and again, at a time to suit you. Are you always late? Are you always the last to arrive? Do you struggle to make an appointment even when you're sure you've allowed ample time to get there? It doesn't have to be that way. Effective time management is simply another symptom of being an organized person, and organizing your time is one of the most powerful self-improvement techniques you can develop. Think about it: We all have the same number of hours allocated to us at the start of every day, but the actual number of days we have? Well now, that's a secret. What's more, we don't get any 'wasted' days back. When they're gone, they're gone. From that perspective, time is the most expensive commodity we have - and mastering it will make you truly rich. Say goodbye to procrastination, and untidiness. Say hello to a new, more organized you. 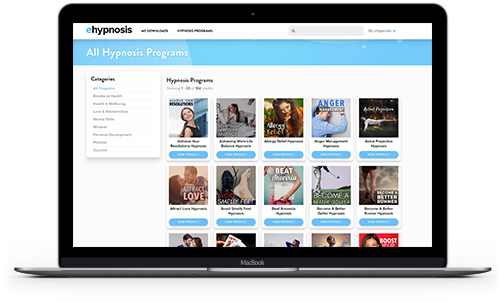 Select your package from the options below and download your hypnosis program, today!